Absolutely love these books. And how they X-Wing comic book series dovetailed into it. I lapped those books up when I was younger. I’ve read the vast majority of the novels from the post ROTJ era and not touched the NJO stuff at all. 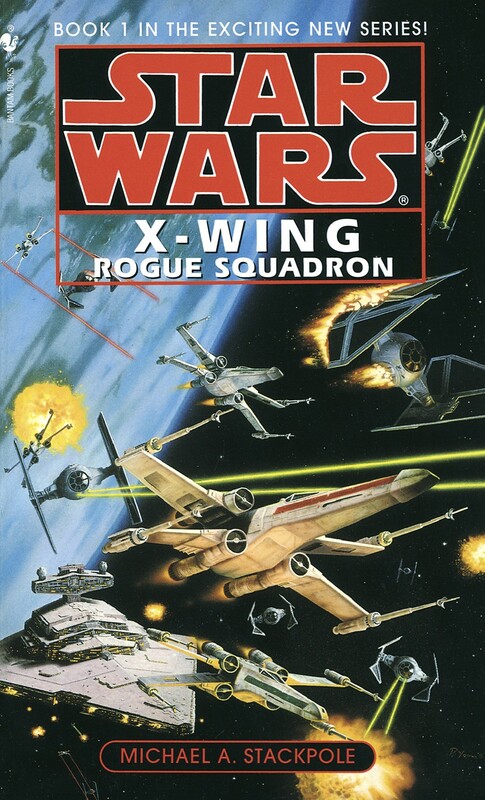 I’ll admit that some of them are better than other but the Rogue/Wraith squadron stuff is very, very good and I have fond memories of them. Those and anything by Timothy Zahn. Cracking series. Did you know they’ve recently released another book for the wraith squadron? I haven’t read it yet, but plan to pick it up soon. Loved the expanded universe stuff as a kid, but going back to it, the only other stuff that has stood the test of time are the books by Tim Zahn. Its a shame as there were some nice ideas let down by poor authorship.